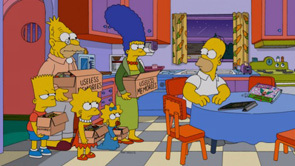 The Simpsons Season 25:The Simpsons season 25 premiered on September 29, 2013. 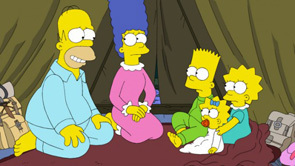 It is said that one character will be kill off in this season. "I'll give you a clue that the actor playing the character won an Emmy for playing that character, but I won't say who it is," Jean said. So do you know who is the one?! This seems not so good to the fans! However, this is still the good animation for the fans! Please stay tuned. 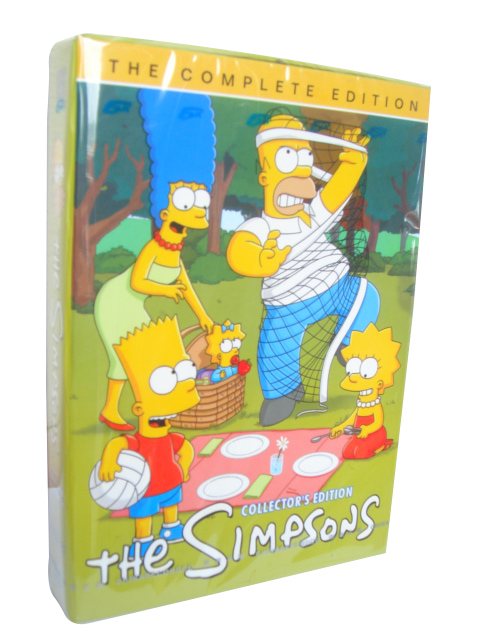 The Simpsons season 25 DVD is on stock now!